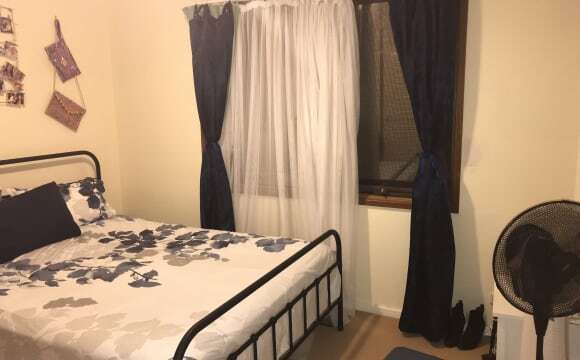 Large double bedroom available for rent, built in wardrobes with shared amenities. Second smaller room also available, which does not have built in robes but ideal for a single person. The property is located in Kambah, has front and rear gardens with ample space for barbecues and entertaining at the weekends. Plenty of on and off street parking available. 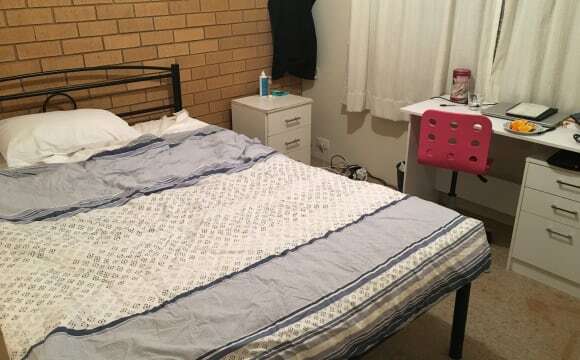 The house is fully furnished aside from the available bedrooms, would consider assisting with furnishing for the right person but would need to be discussed. Currently In the house is just myself, I'm a community health worker and so often work long days including weekends. Looking for other people that also work or study full time with a view to staying medium to long term. The house is always kept clean and tidy, everyone expected to contribute to the maintenance of keeping it that way. No dirty dishes left in the sink, unless your mother is taking the second room and doesn't mind them mind doing them for all of us :) Bills to be divided by the number of people in the house. 2 weeks bond required with 2 weeks rent in advance. Must provide 2 weeks notice to vacate. 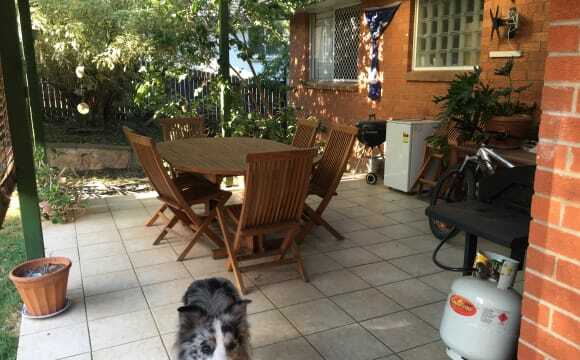 4 bedroom home in Pearce (1 room available) wardrobe in room, queen bed also available if required, nice quiet street . Ducted heating in all rooms, bar in the loungeroom, very fast internet. foxtel. 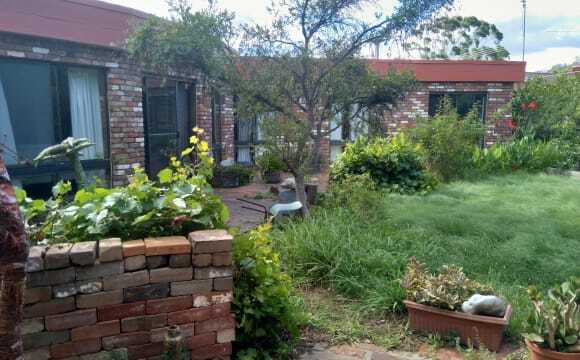 large yard with veggie garden, plenty of parking. 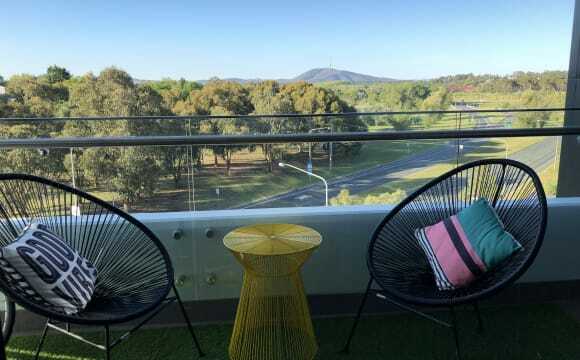 walking distance to woden town centre and mawson bus interchange. 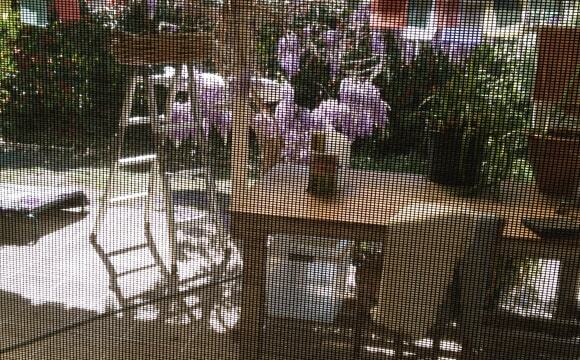 private bathroom (shared when my sons visit on fortnight basis). The Master bedroom is featured with riverse cycle air conditioner. 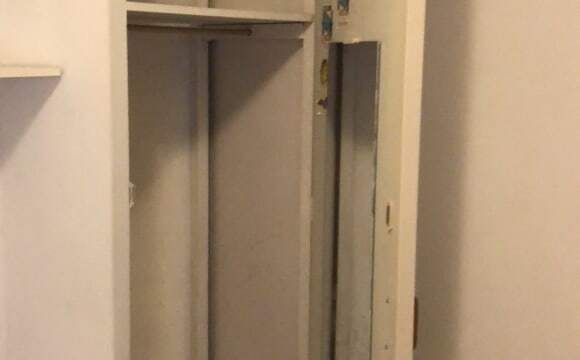 **PRIVATE ROOM AND BATHROOM IN SPACIOUS NEW TOWNHOUSE** We are looking for a new roommate for our spacious 2 bed, 2.5 bath two story townhouse located in Phillip. 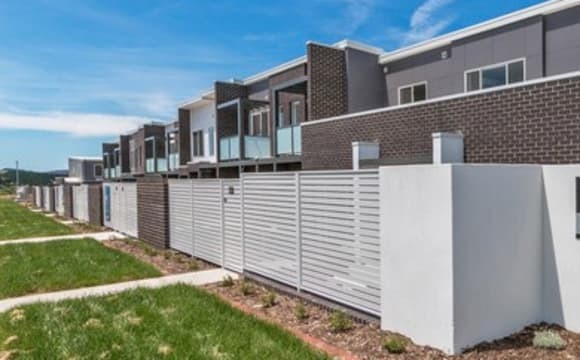 The townhouse is part of a brand new complex near Woden town centre, with the bus interchange a 5 minute walk away. You will have your own unfurnished bedroom, with a large built-in robe, and full bathroom. The common areas are all furnished minus a dining table, so if you have your own that’s great if not we will get one. The townhouse is well lit and has a small balcony and courtyard that has a few too many succulents. You will also have you own car space in the garage. Rent is $265 p/w (includes water). All other bills are split 3 ways (i.e. you will pay 1/3). Our current roommate is moving to be closer to work. The place will be available from mid April. Send me a message if you're interested! 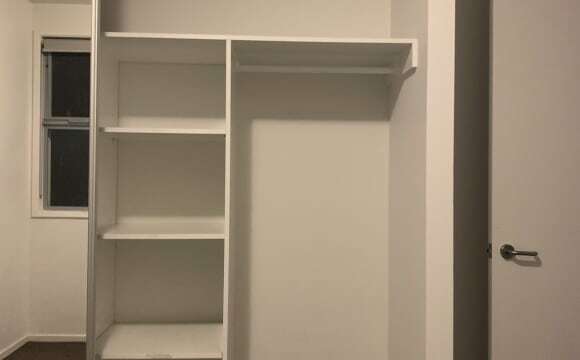 The house is semi furnished, necessities are available, looking to upgrade fridge and get nicer furniture sooner rather then later One room is listed at 180 per week all bills included, pictures shown above, another is the largest bedroom, at 200 per week all bills included, no pictures as of yet, will be adding some soon. Rent includes all bills, if electricity exceeds a certain amount that isn’t included. I am subletting with permission so you’ll only need to deal with me, not the real estate. Prime location, house isn’t the nicest place you’ll ever see, rent is broken down based on location and inclusion of bills. Beautiful dogs-must be pet friendly. 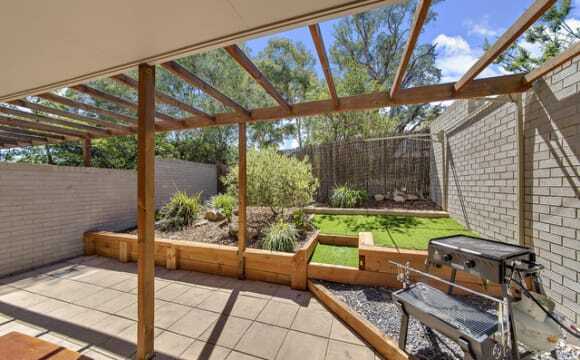 The house is conveniently located close to Mawson shops and the Canberra Hospital. Rent is $170 weekly inclusive of Internet. 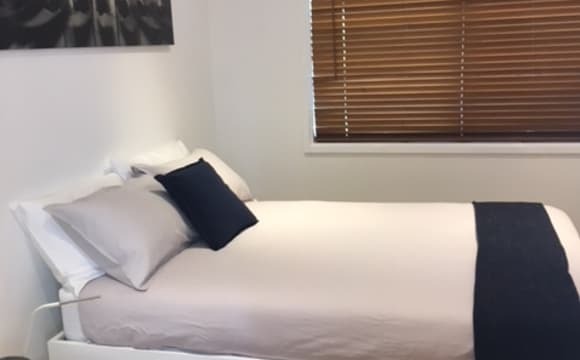 With an extra $270 ONLY, the room comes fully furnished with a double bed and mattress, bedside table AND study table with side drawers. The room itself comes with a built in wardrobe and the rest of the house is fully furnished. Suitable for low cost and low maintenance type of accommodation. For the cold intolerant (like myself), the insulation inside the house is the best I have come across in Canberra!